New law regarding videotaping interrogations of individuals in custodial detention. The law further states that this law applies if the law enforcement agency has audiovisual recording equipment that is operational or accessible. Due to a lack of funding, recording is not available in all locales. As of right now the only penalty for not videotaping is instructions to a jury that the law enforcement agency was obligated to record the proceedings. With the new law in effect, the hope is that there will be less incidents of false confessions. 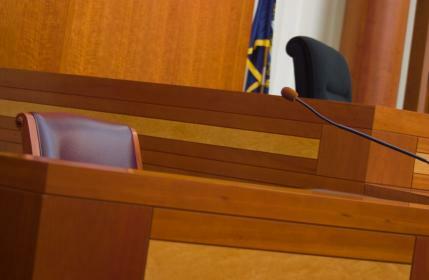 Regardless of whether or not there is videotaping available during an interrogation, it is always best to be represented by a Michigan Criminal Attorney. 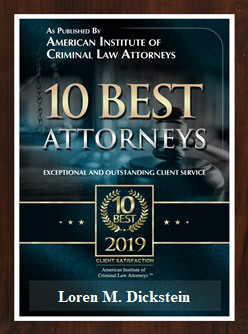 If you are suspected by law enforcement of committing a felony offense, please contact one of the attorneys at LEWIS & DICKSTEIN, P.L.L.C. at (248) 263-6800, or fill out a request for information form and one of our lawyers will call you back.